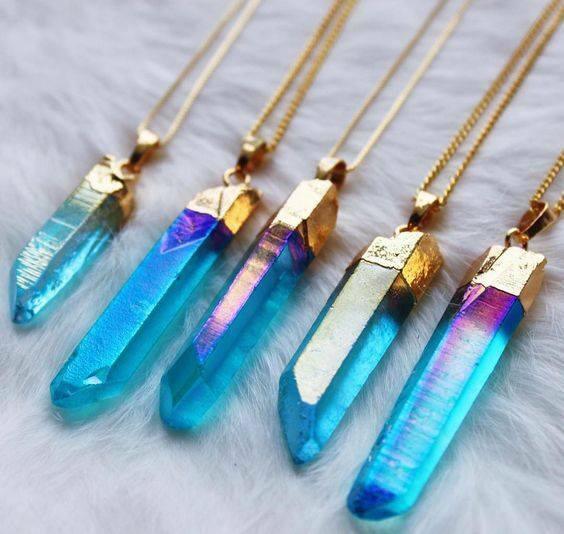 There are infinite ways of aligning your mind, body and inner self through Crystal Therapy Practices. The more I learn about them, the more intrigued I am becoming. 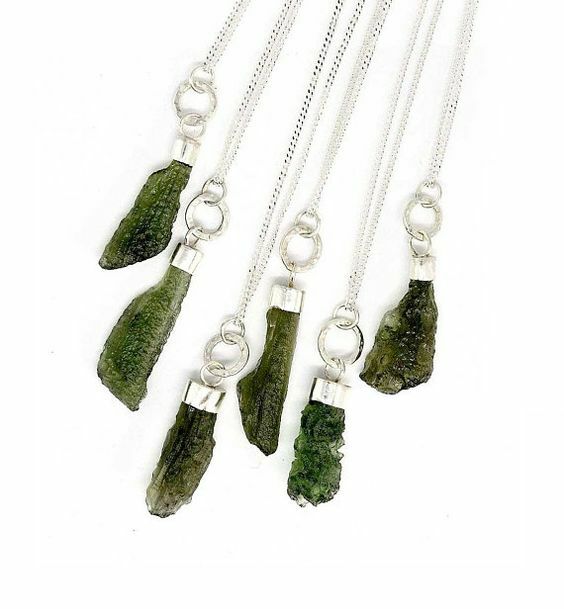 I wear them as therapeutic jewellery, carry tumbled gemstones or crystals around in my purse as a reminder of the intentions I associate with their properties. I also use them during my meditation sessions. 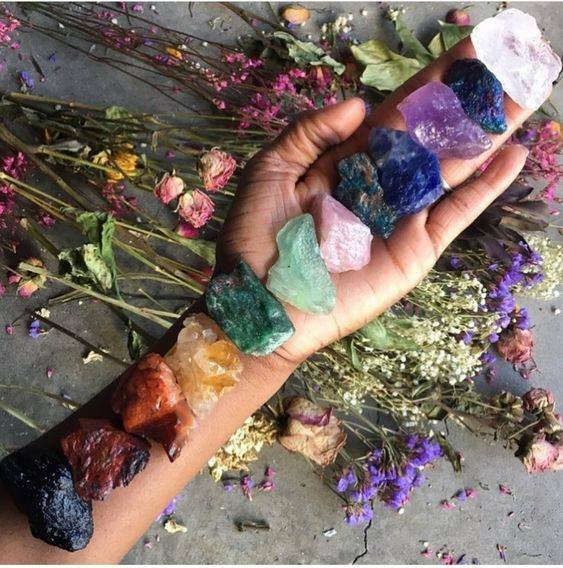 These polished or raw crystals can be used to balance and align our internal energies known as Chakras. 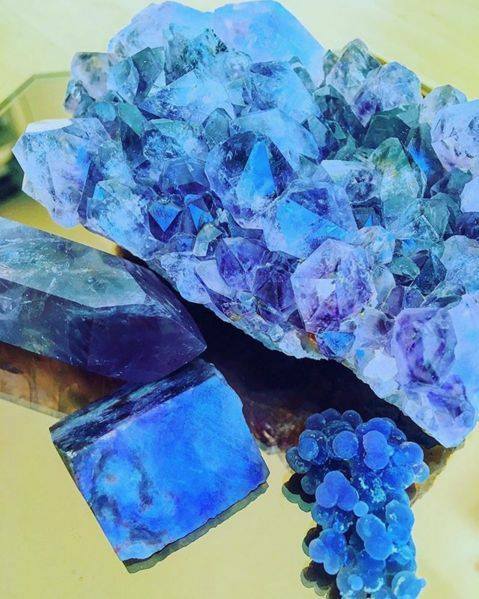 Gemstones and crystals are truly mesmerizing, but maybe you are not yet too sure where to start your Crystal journey. Here are 7 of these Must-Have gemstones for beginners to familiarize with. 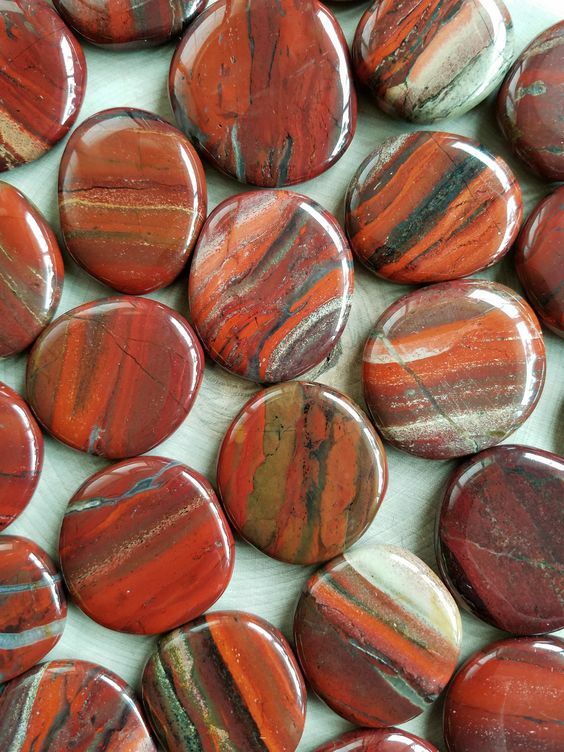 I’m recommending these gemstones for crystal user newbies like myself, mostly because your geological collection would not be complete without these stones. What’s more..they are effective and inexpensive too. 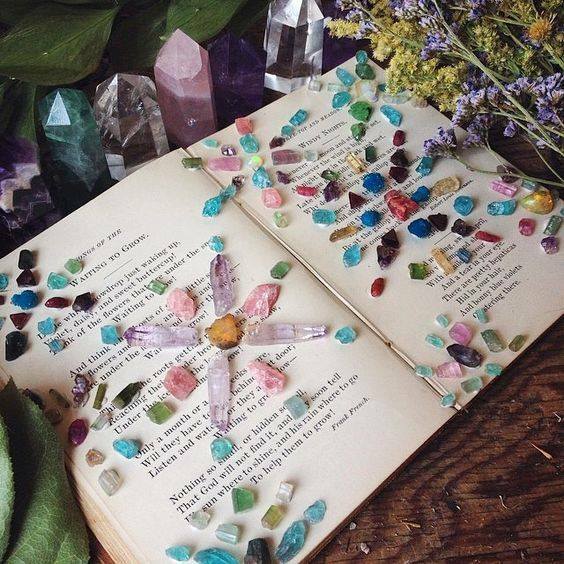 Align yourself to the incredibly diverse world of crystals, gemstones and mineral stones. Take some time to understand which ones resonate with what inspires your desires and allow yourself to interact with them however you see best, for your needs. Finally be open to whatever observations they bring about, while acknowledging the insight you choose to embrace. 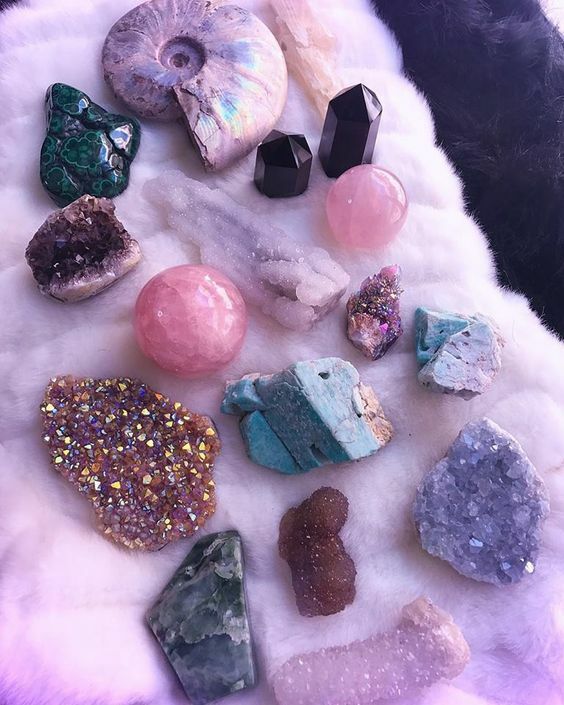 Although I include my take on the main properties of these crystals for beginners, crystal enthusiast and practitioner Rebekah Debono recommends to start by acknowledging how you feel, to try gemstones and observe how they work for you. Meditate with them, set intentions aligned to their properties & create your own individual relationship with each stone over time. Chakras are energy centres along the spine. There are seven main chakras, known as the Root, Sacral, Solar Plexus, Heart, Throat, Third eye and Crown Chakras these are tied to physical, emotional & transcendental needs. 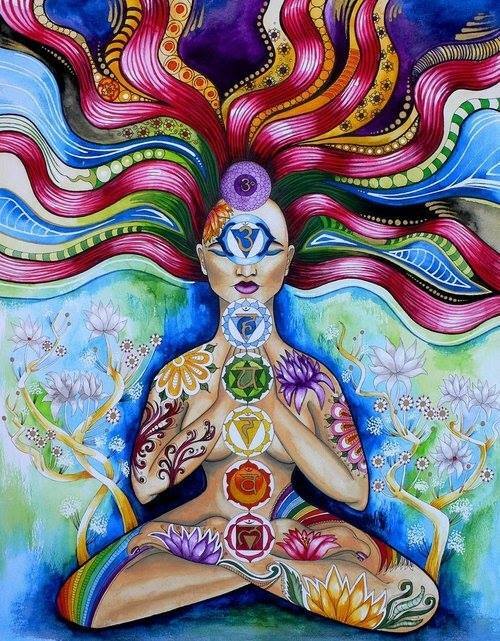 Analysing what is happening with your chakras is a powerful way to tune into your mind, body & inner self. If the Root chakra is not energised, one may feel discontentment with their physical appearance and also feel a lack of control. If the Root energies are overactive, often one may get angry over small things. For Root chakra crystal healing, black crystals like the Black Onyx stabilize it. Once the Root energy is balanced, one feels more grounded, and self confident. An under active Sacral Chakra causes a lack of motivation, lethargy and a low sexual libido. If it’s overactive, one feels constant frustration, leading life without pleasure. 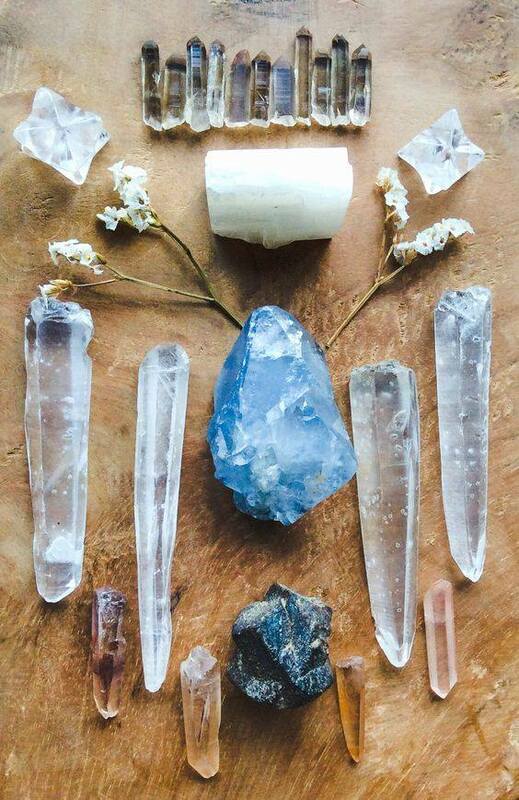 To align this energy centre, practice Sacral crystal healing. 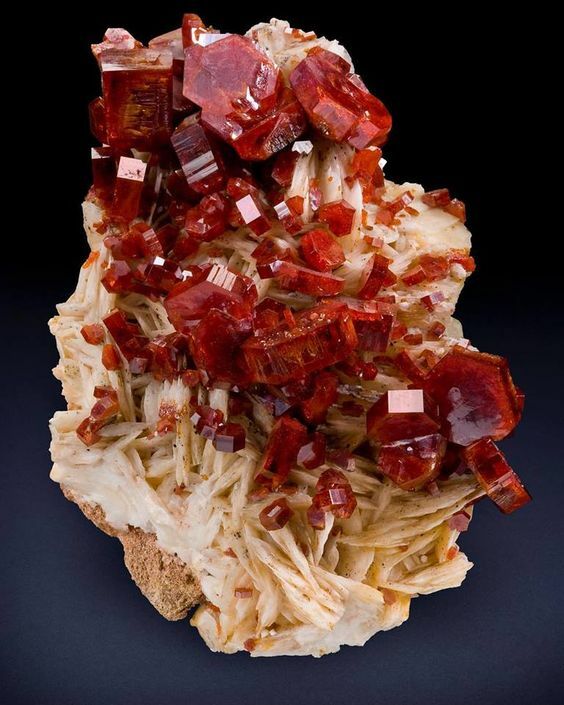 The Carnelian is recommended. Once the Sacral Chakra is balanced, excitement, muse and motivation fill ones life again. An inactive Solar Plexus Chakra causes powerlessness like a lion without a roar. Especially under pressure one may feel anxious. If the Solar Plexus Chakra is overactive, one is likely to become a “control freak” and struggle to reach goals. 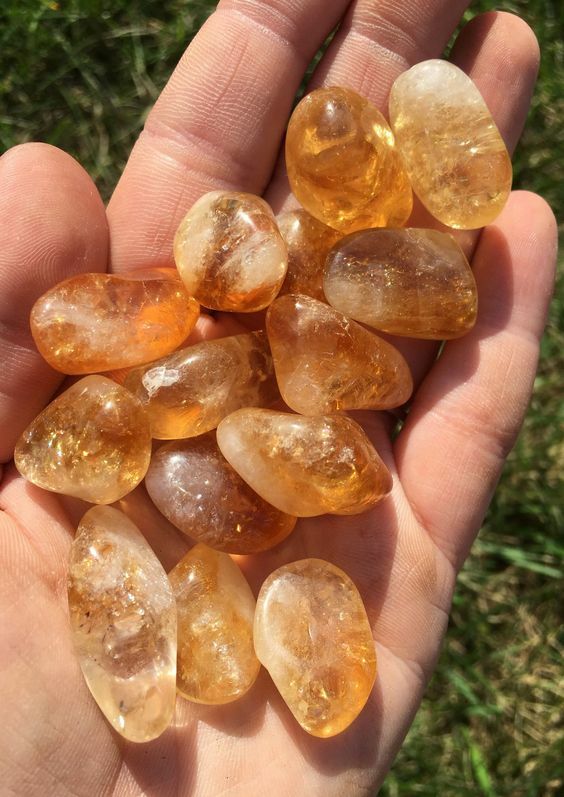 For Solar Plexus Crystal healing, try yellow gemstones, such as Citrine. 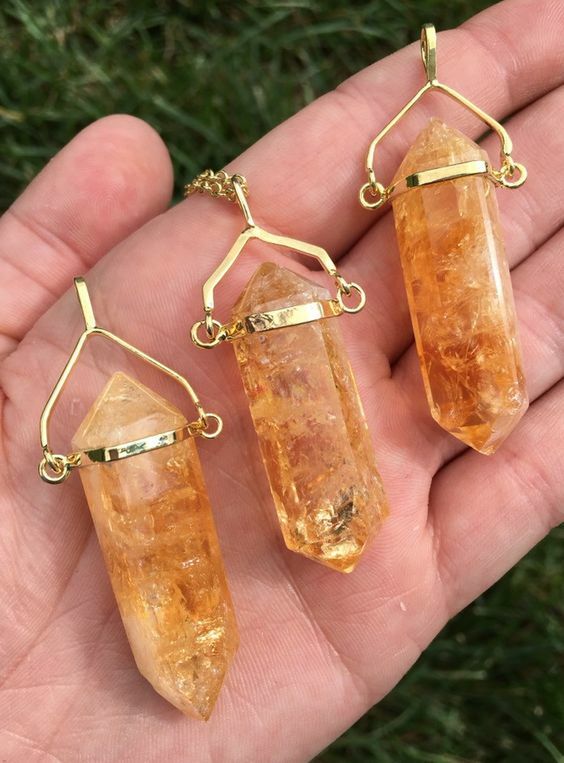 Once balanced, the Solar Plexus begins to emanate motivation, focus & confident decisions. Problematic relationships or attachment to loved ones, may indicate Heart Chakra weaknesses. If Heart energies are overactive, one becomes too attached to things. To practice Heart crystal healing, meditate with the Green Aventurine or Rose Quartz. Wear the stones over the heart to open up to all types of love. Once the Heart energies realign, one radiates all kinds of love. Relationships blossom and strengthen again. An imbalanced Throat Chakra inhibits one from speaking their expressions & truths. When The Throat Chakra is overactive, one speaks unconsciously, resulting in unnecessary argument. If the Throat energies become imbalanced, articulating clarity is disrupted & miscommunications occur. 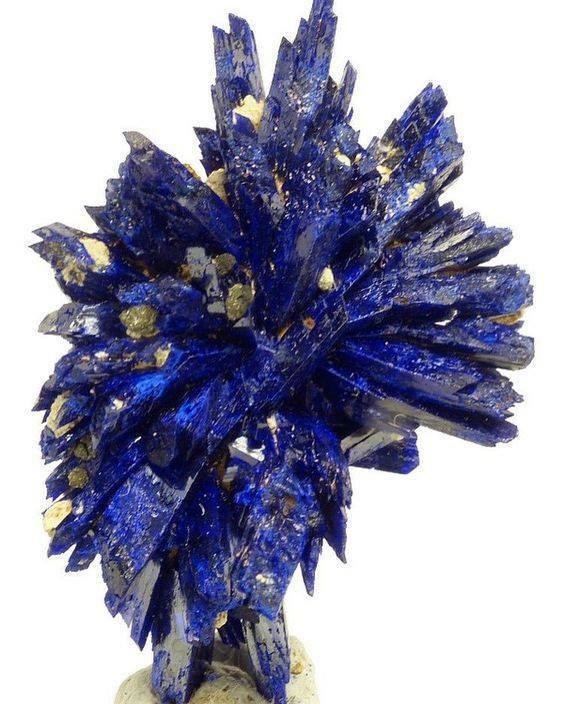 For Throat Crystal healing, try meditating with Throat Chakra stones like Solidate on your Throat. Located just below the hair line in between the eyebrows, the Third eye energy centre is linked to intuition & creativity. If Clarity is lacking or one has trouble accessing truth within or in situations, this is symbolic that a third eye cleanse is necessary. 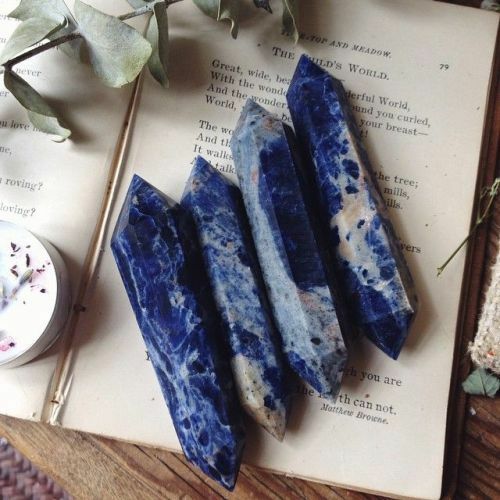 In crystal healing, indigo gemstones like Amethyst, awaken inner clarity and self-knowledge. To know yourself is the beginning of wisdom. 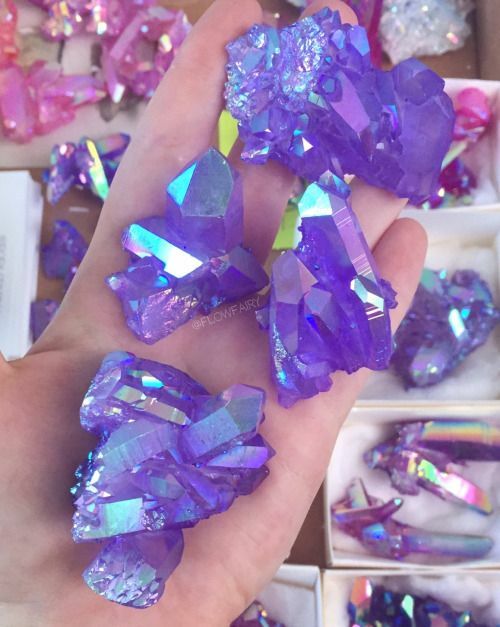 Crown Chakra ~ Violet or Clear. Situated at the top of the head, the Crown Chakra is the pathway to all the other energy centres in the body which we reviewed. Reiki practitioners typically start with the Crown Chakra in a session. One can also sit in meditation to still the Crown centre before setting an intention. An inability to think clearly under stress indicates a Crown Chakra imbalance. One may feel as though life has no specific purpose or path, leaving you feeling lost. When the Crown Chakra is harmonious, it opens the doorway to transcendence & oneness within the inner self. 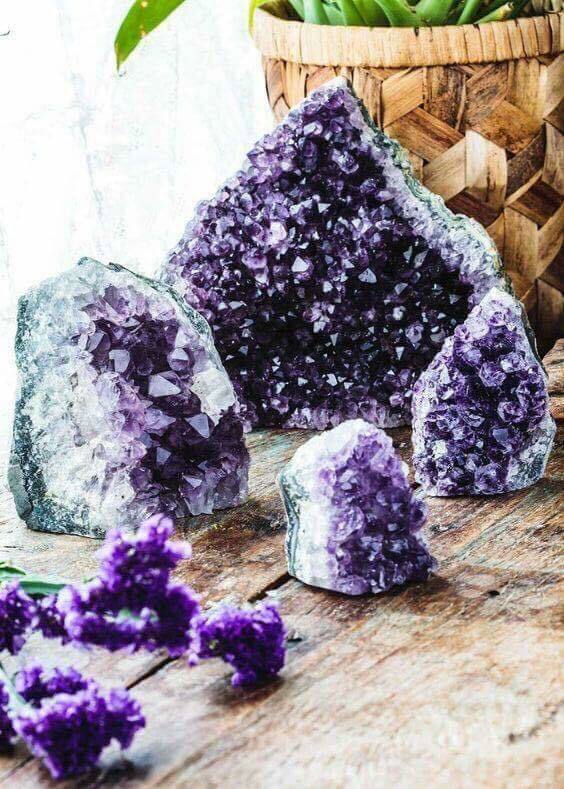 For Crown Chakra Crystal healing layouts, stones such as Clear Quartz, Amethyst or/& Moonstone are placed on the forehead, palm or spread in a secret garden to encourage a feeling of transcendence from negative, self-defeating thoughts.